Legendary, GRAMMY-award winning band Fleetwood Mac announced today a North American tour, set to kick off in October and travel through 50+ cities, including Washington, D.C. on March 5, ending in Spring of 2019. 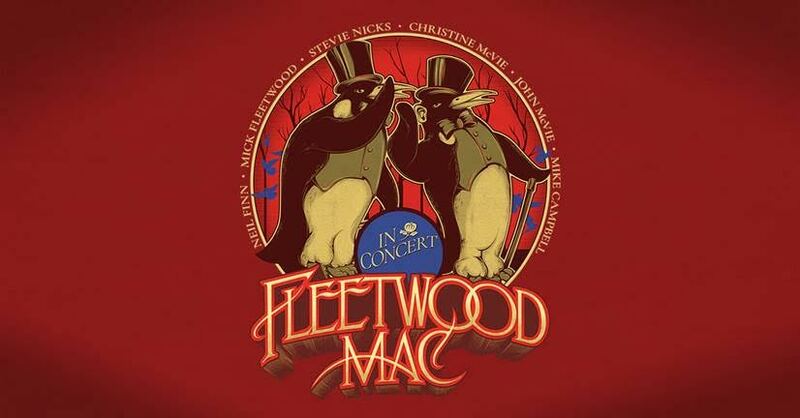 Produced by Live Nation, the tour will feature the newly announced line-up of Mick Fleetwood, John McVie, Stevie Nicks, and Christine McVie along with newcomers Mike Campbell and Neil Finn. Double Dare is Coming Back this Summer! Nickelodeon is bringing back the original kids’ game show Double Dare this summer with 40 brand-new episodes, giving a new generation of fans the chance to compete in the messiest and most physically challenging competition of their lives. With Double Dare remaining an iconic touchstone for its original millennial audiences, the new version will feature the gameplay and challenges they remember, as well as appearances from blasts from the past and stars from today. 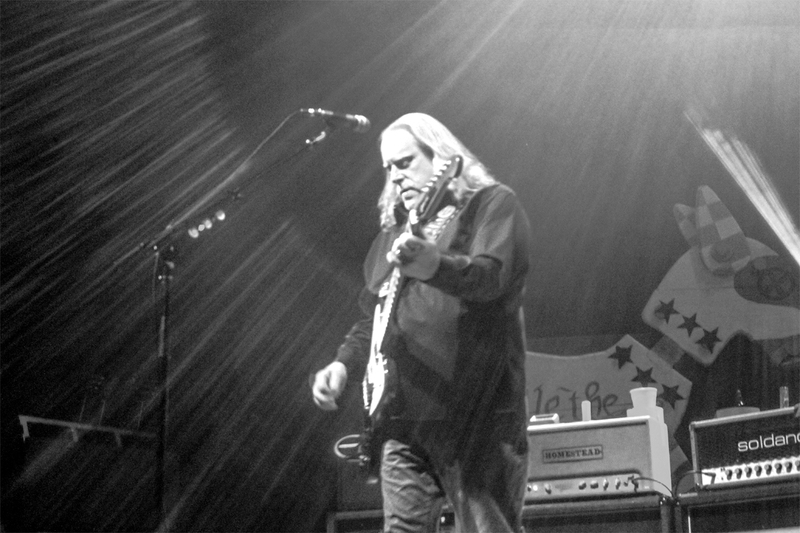 Gov’t Mule (or Mule as fans like to refer to them as) graced the stage of the Hippodrome last Saturday night in Baltimore. Lead by The Allman Brothers Band guitarist Warren Hayes. The psychedelic blues Southern rock ensemble has been dishing out serotonin since the mid-nineties. They were joined by Black Stone Cherry. Today multi-platinum, award-winning Colombian superstar and one of the hottest acts in Latin music, J Balvin, is inviting North American fans to vibe with him this fall on his newly revealed Vibras Tour Powered by Buchanan’s Whisky. The news comes on the heels of the recent announcement that his highly-anticipated new album VIBRAS will be released May 25 and is available for presale now. On this musical edition of INTERVUE, Dean recently sat down with artist Ana Galeli. She just dropped her latest single “In The Moment”. Ana performed the single in L.A. and the crowd enjoyed her long set. We caught up to talk about her inspiration behind the song and her amazing sound! In case, you have not heard the single, click below to see lyric video. The DMV was treated to the comedic stylings of Lil Rel Howery, when he made an appearance at the Arlington Cinema & Drafthouse on Friday, April 13th. Howery who recently more well known to the mainstream, after his appearance in the Oscar Winning film Get Out, was confident on stage for the entire with an infectious laugh after telling his jokes. Universal Pictures in association with Blumhouse Productions presents Truth or Dare from director Jeff Wadlow. College senior Oliva (Lucy Hale) is planning on using her final spring break to build homes with Habitat for Humanity, when her friend Markie (Violet Beane) convinces her to tag along with their friends to Mexico instead. While in Mexico, Olive meets the charming Carter, who convinces Oliva and her friends to play a game of Truth or Dare in a cave. The creative, fighting spirit is alive and well in 2018. The newest slate of documentary films from PBS television series POV arrives this June with a lineup of empowering and moving stories about the strength of art and activism. From scientists setting out to save the planet to hip-hop artists carrying out the quiet duty of fatherhood, humanity’s resilience amidst turmoil and tumult has never been more evident.